What a great interview, Rose. Really interesting chat about the book, Jay’s experiences, and her motivations for writing. There’s nothing like a ‘warts and all’ story, so will definitely add this to the reading list. 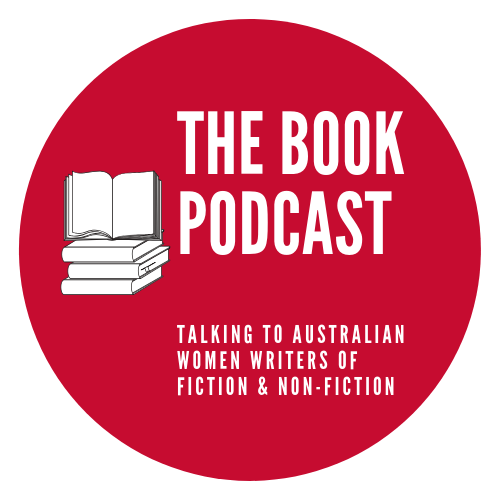 Another great find amongst Australian women writers.